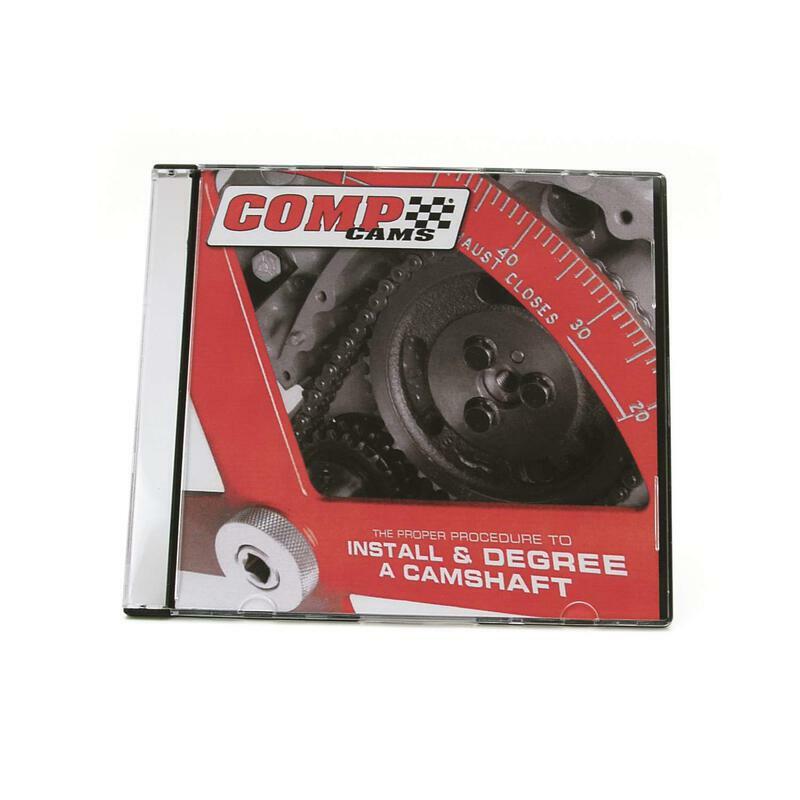 This video on DVD from Comp Cams will take you through all of the steps of camshaft installation and the degreeing process. Each step is completely and clearly explained. It doesn't matter if you're a first time engine builder or a professional, you'll refer back to this video over and over.